Gather Food & Clothes is a clothing and food bank open Thursday nights from 5:00pm – 6:30pm. Emergency clothing and food are also available upon contact. Clothing is sorted by size and type into totes. When you arrive all you need to do is fill out a slip indicating what you are needing and a tote will be brought to you to look through and take the items you need. 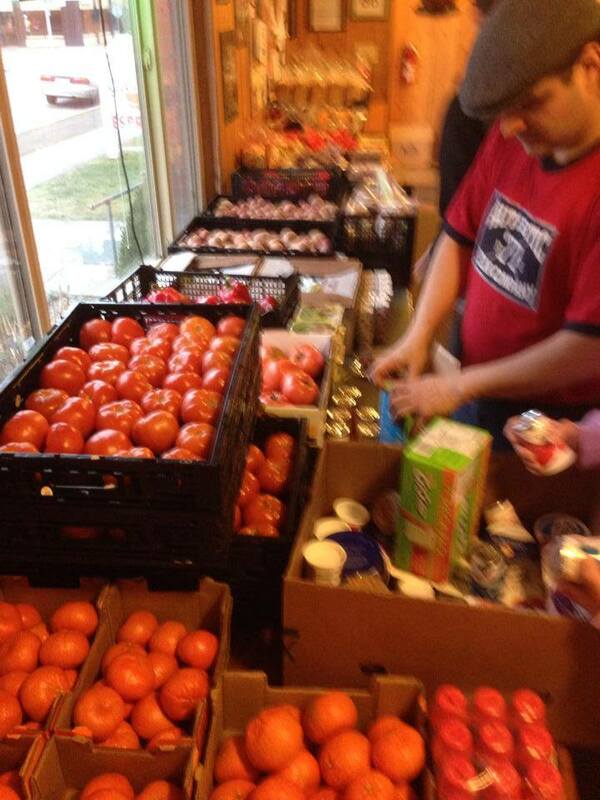 Our food bank provides fresh produce, eggs, bread and other items to choose from. No documentation is required to take part in these services.